CakePHP is an open source web application framework. It is written in PHP, modeled after the concepts of Ruby on Rails, and distributed under the MIT License. 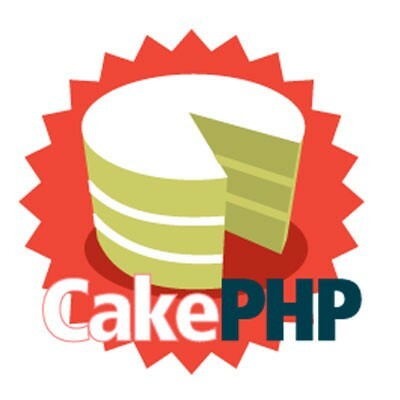 CakePHP uses well-known software engineering concepts and software design patterns, as Convention over configuration, Model-View-Controller, ActiveRecord, Association Data Mapping and Front Controller.